Sliding patio doors in Colorado are the best way to add a beautiful new view to your home. 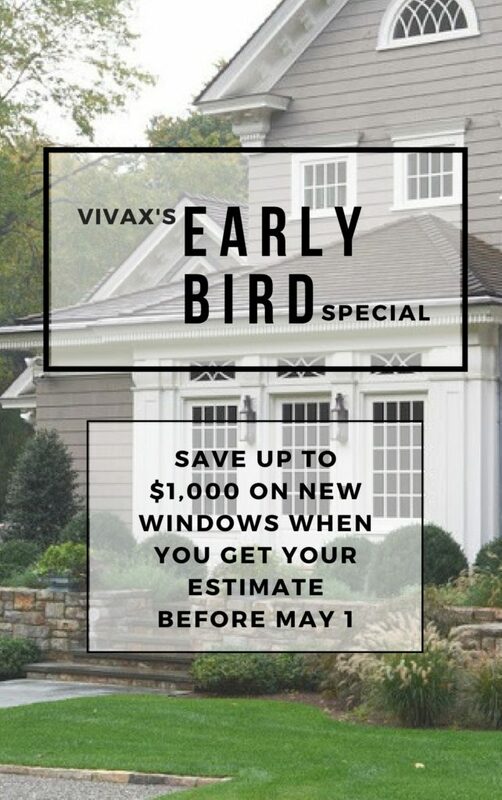 Vivax features the entire line of Milgard sliding doors. 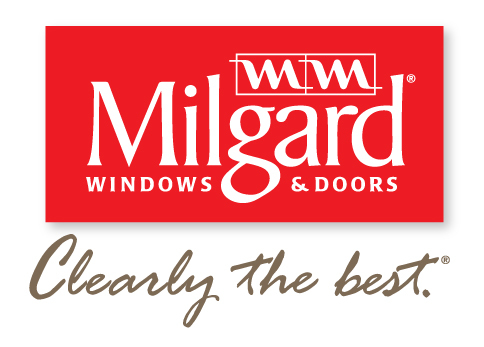 When it comes to sliding doors in the Denver area, no one does it better than Milgard. Milgard sliding doors are built for perfectly smooth operation, as well as a sleek, breathtaking design. The sliding door is attached to a horizontal track on the top and bottom, allowing it to slide from side to side. We can design your doors to be a left-hand or right-hand operation. When deciding which door to choose, you must take into account a few things. The most important thing to figure out is what kind of opening action you want. Any room that is a little smaller would probably benefit from a sliding door. Since sliding patio doors run on a track, instead of opening out, they are the ideal door for any narrow area where space is important. That is why they are so popular for kitchen areas leading to a patio. With a sliding door, you can easily place your kitchen table beside the door and not worry about it swinging into your area. It also allows you to maximize the patio space. You can get your door gridless, for a spacious outdoor view, or you can choose from a number of grid choices, to give your door a more individual look. You can also choose from a huge selection of textured glass if the outside view isn’t as picturesque. Also, since many patios face west or south, there are an extensive list of tenting options to select. Do not use aftermarket tinting, as it will void the warranty. 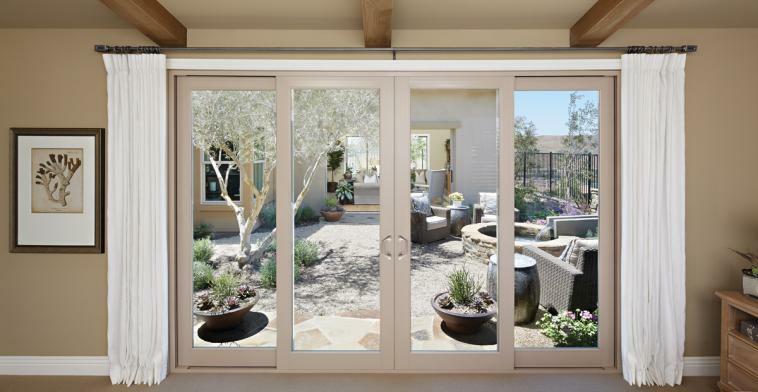 Sliding patio doors are available in Montecito, Style Line, and Aluminum. Have one of our window and door experts come out to consult you on the style and type of sliding door that fits your needs.